Your choice of music production company will impact the audio and visual quality of your music video. Do not rush the process. After creating a list of top potential music production companies, set aside a week to conduct thorough research on your top companies. Take note of their customer service, professionalism and callback response time. If personnel do not cater to your requests as a prospective client, then how will they respond while working on your video production? Ask for samples of their previous work to determine if you like their production quality. Request a copy of each company’s contract to review with your lawyer. One red flag to look out for is if a company does not have a written contract to send. If the contract looks unprofessional, consider removing the company from your list. 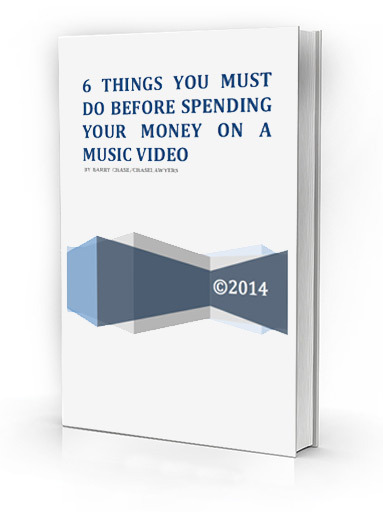 Will this same carelessness and inattention to detail be reflected in your music video production? Contact companies’ previous clients for honest feedback. Was the staff punctual? Did the director make the artist feel comfortable in front of the camera and provide helpful tips and clear direction? Were on-camera backup performers provided? Your list should now be narrowed down to five production companies. Request price quotes for a similar production, such as one that involves five shooting locations. If one or two companies give outrageously high or suspiciously low quotes, flag them. From the remaining, make an educated decision on which company is best for your video production needs.